Those who know me, and those who read my "hot-bliggity-blog," know that I detest doing the laundry. I've made reference to my contempt for it a number of times. I do not enjoy keeping tabs on every pair of white socks in my household, especially since my dryer seems to consume most of them on a weekly basis. And don't even get me started on the folding! Oh boy, oh boy, folding the laundry makes me crazy. It's tedious, like math homework. It's dull, like the sound of Larry King's voice. (That man looks like an owl!) Laundry is an endless household chore--one that is never done, over, complete, finished! That is why it is the proverbial pebble in my polka dot shoe...or Tide infused sock. Sadly, I have a lousy relationship with my washing machine. Don't get me wrong, I AM grateful for it's modern convenience. I would never have made it as a pioneer woman. (First of all, NO mascara.) I couldn't have handled scrubbing clothes against the rocks of a riverbed. And the rinse cycle probably would have been icy cold in that mountain water. Yikes! I've got folding to do. Good morning! 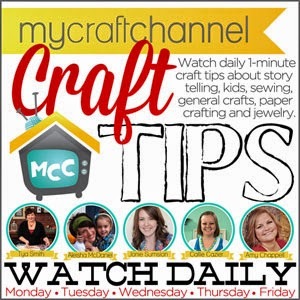 Ruth from Shopping Tips and Tricks visiting you from the Weekend Gathering Blog Hop! This is hysterical! I think I would have peed myself if I saw this. And I know what you mean with laundry:) hope you have a great weekend! I want a pair of pants that say that! not only good for laundry days but for when you put them on! :) hard to look in the mirror and not feel good that your wearing your "God Loves You" pants. WOW! I LOVE that tag! Where do you get jeans with labels like that? I have mountains of it daily, where does it come from? I often ask myself that question. Unlike you though, I don't read the tags, maybe I should? Maybe I'll find one with the instruction 'Do not wash' and then I won't hahaha. Seriously, I won't. Awww! What a nice thing to find inside your jeans while tackling your laundry! I love when sweet signs like that come @ just the right time! 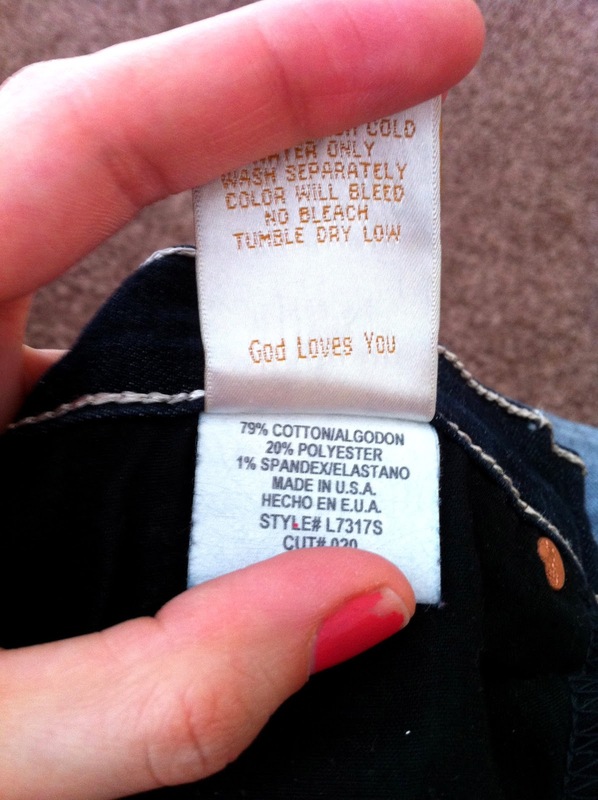 Hmmm... why doesn't my laundry tel me God loves me LOL. I would love to find a little note while doing the dreaded laundry. I think I will have to right my own. 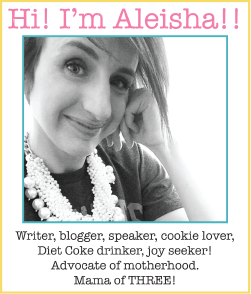 Thanks for sharing at Bacon Time! Hope your laundry is done, mine is certainly not. What a lovely note, AND they were made in the USA... Imagine that!! !